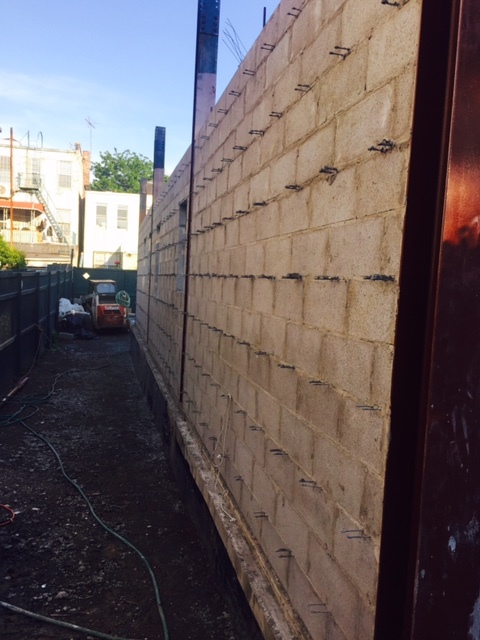 General Building Contractors Tri-State Area of New York..
Tetra Construction is your one stop full service general contracting Company located in Brooklyn NY. 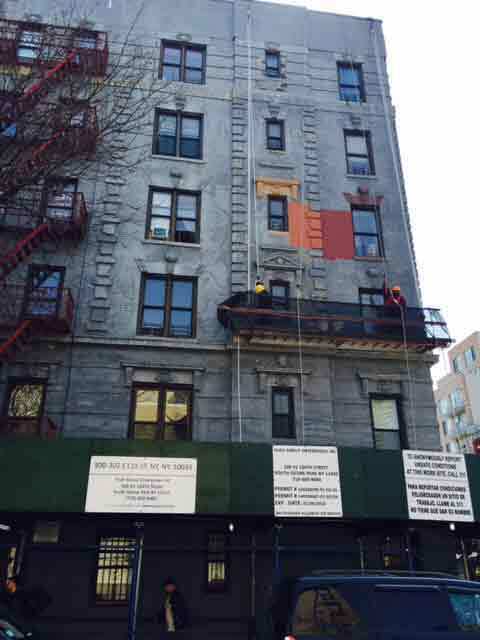 A well recongnized general contractors of NYC, serving all tri-state area provides top-notch construction, renovation, remodeling and new construction services to Residential, Commercial, Educational, Hospitality, Healthcare, Retail and Landmark Restoration work. Rely on our expertise in complete project management from design to build, whether you need high end interior and exterior renovation for Co-ops apartments, condominiums, brownstone, lofts and private homes or remodel your commercial space like offices, showroom, private school, doctor offices, health and sports club, restaurants, retail stores, shopping mall and factories. We offer special incentive for non-profit organization, associations and churches along with building managers, co-operations and private lenders. 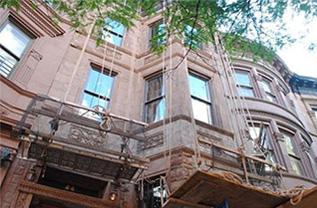 Construction Company in Brooklyn that serves entire New york roofing and construction needs. 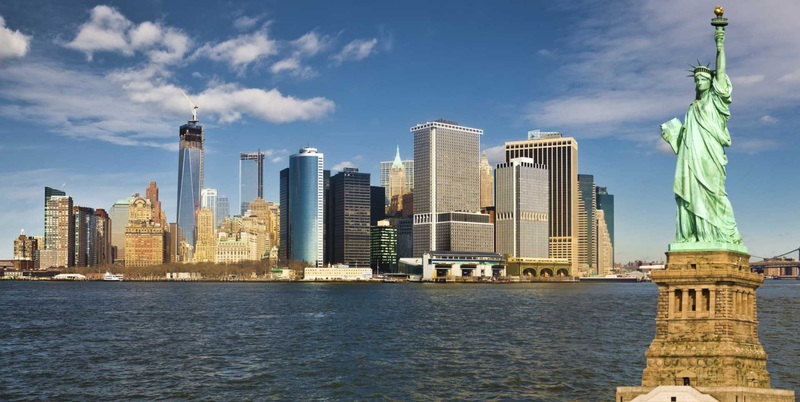 A new york based general construction company has expanding list of clients among top New York & new jersey construction companies. 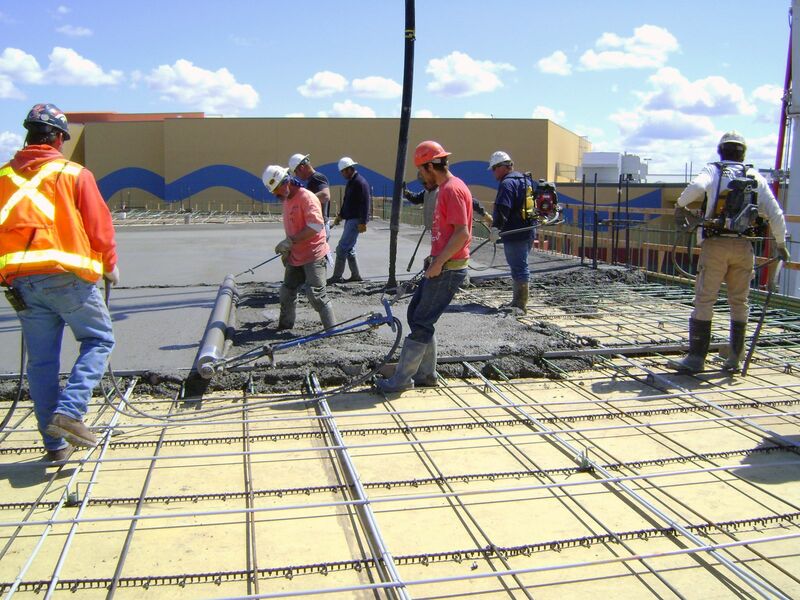 We lead the way in construction industry of New York and New Jersey General Contracting. We strive for excellence through quality and day to day informed work. Turn to Tetra General Contractors for all construction needs and solutions and you will see craftsmanship, dedication, and technology that bring life to your ideas. Want to transform the look of your space with Interior Remodeling? 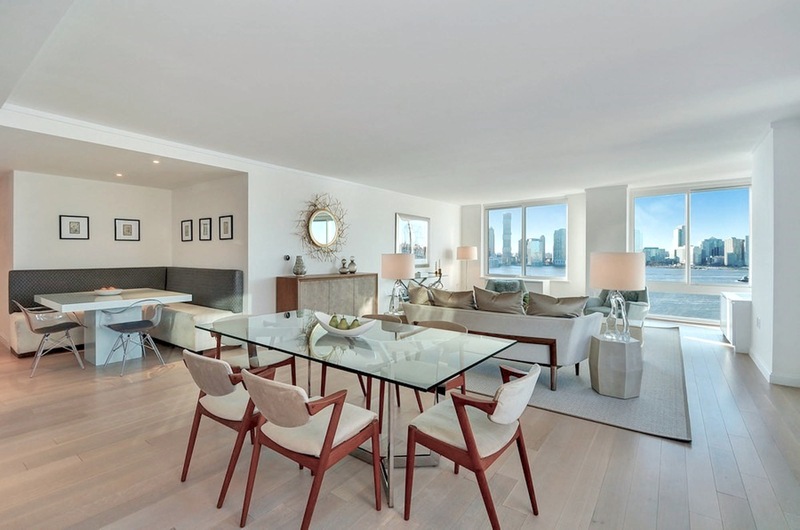 Tetra General Contrators NYC is the right option because we believe only professional touch can make the difference when you renovate existing space with better design. Give cohesive look to your space that truly represents your unique taste. We specialize in all phases of interior renovations. 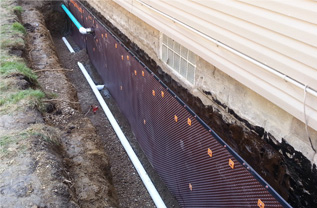 Whether you looking for Leak detection wall / slab, Underground leaks / basement waterproofing or Negative / Positive Side Waterproofing services, we are the best choice for general construction services in Brooklyn NY to home owners, commercial and industrial building needs. Get your job done right and secure you investment with Tetra Construction. 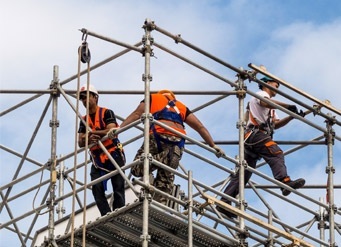 Get Local Law 10 / 11 inspections, facade repairs, Violation removal, sidewalk shed, dismantle and scaffolding throughout the tri-state area of New York, New Jersey and Connecticut. We specialize in all phases of construction, remodeling, renovations and maintenance and installation work. We build any residential or commercial and industrial spaces within budget. OSHA compliance certified Roofing Contractors cover all aspects of residential, commercial, co-ops apartment/condos roofing needs. From new roof design to installation and roof repairs, full roofing services as you needed. 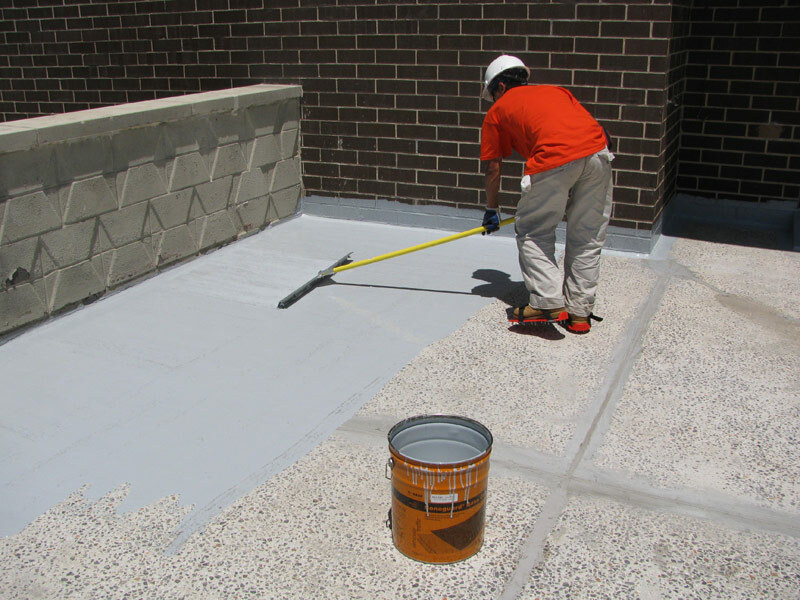 Protect and enhance durability of your roof with Tetra Construction Roofers in Brooklyn, NY. The National Association for the Advancement of Colored People (NAACP) has joined with other groups arguing against an apprenticeship requirement for New York City construction workers, arguing that it would pose a barrier for black and Latino job-seekers who lack union connections. 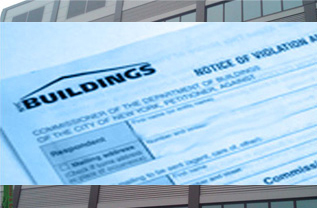 A coalition of 12 architect-engineer-contractor groups in New York state is hoping the third attempt since 2013 to get an emergency responder bill passed and signed into law will be successful. The New York Emergency Responder Act would limit liability of design professionals and other emergency responders hired by authorities to provide assistance during post-disaster search, rescue and recovery operations. This professional crew did a fantastic job for my recent refurbishment project, fully satisfied with their acknowledged work & skills. Very efficient, responsive and having excellent workmanship. Feel happy to contact them for my future work. 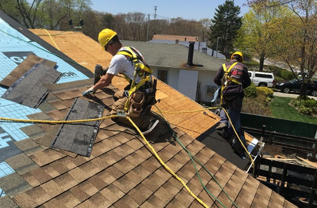 Need a roofing job in New York? Don’t hesitant to call Tetra and stay confident you hire a professional roofer who did amazing job for my roof repairing issue. Surely recommend to others for all roofing work from repair to replacement and installation. All our work compliance with OSHA safety standards. 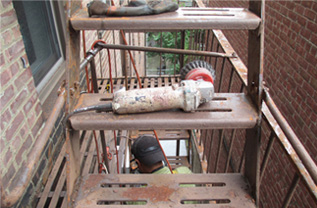 We ensure safe work environment for employees and neighborhood. We are master of consistency & quality. Fully informed with latest industry standards and trends can assist you from concept to creation. Equipped with latest technologies and building expertise can help you in all aspects of construction, remodeling and renovation for domestic and commercial projects. We offer diverse service with unvarying quality. 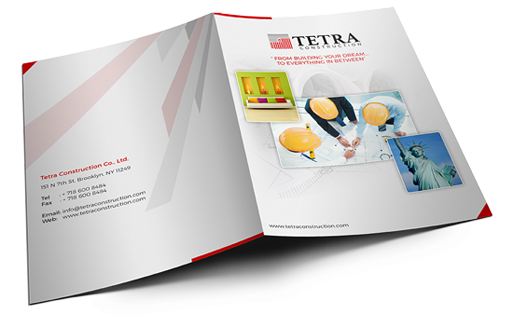 When you work with Tetra Construction, rest assured you get true value of money. Keeps you informed about work progression at every step to ensure highest level of satisfaction.